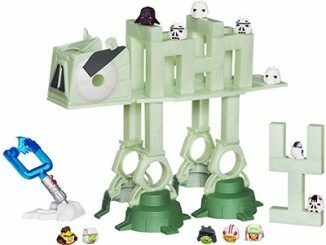 Last year there were these really cool Angry Rebel t-shirts that were a Star Wars / Angry Bids mashup, such as this Angry Chewbacca Han Solo T-Shirt. 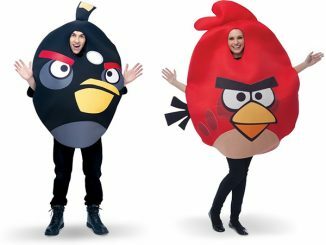 Someone at Rovio must have spotted these and like them, because they appear to be the inspiration for these Star Wars Angry Birds Costumes. 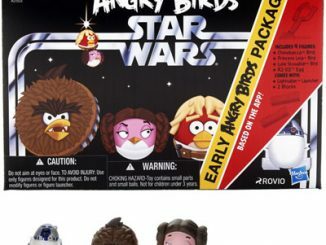 Naturally, the good guys, Luke Skywalker and Princess Leia, look like birds, while the dark side, Darth Vader and Stormtrooper, are represented as pigs. 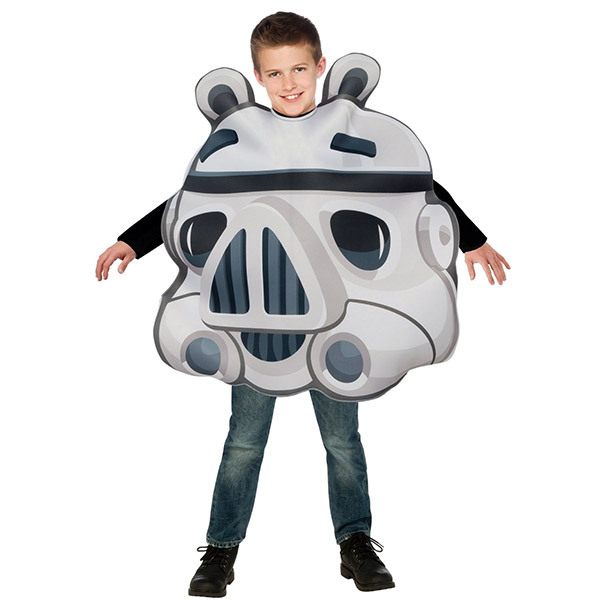 They’re available in both kids and adult sizes, so everyone can share in the fun. 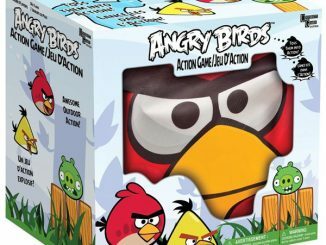 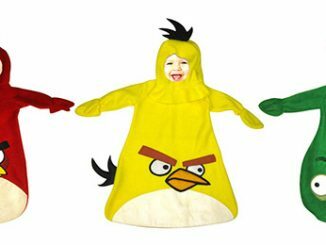 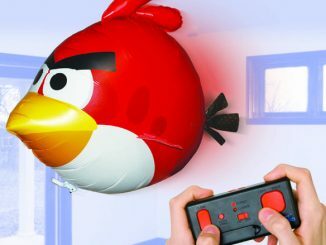 If you prefer the traditional Angry Birds, check out these Costumes, Baby Costumes, and Masks. 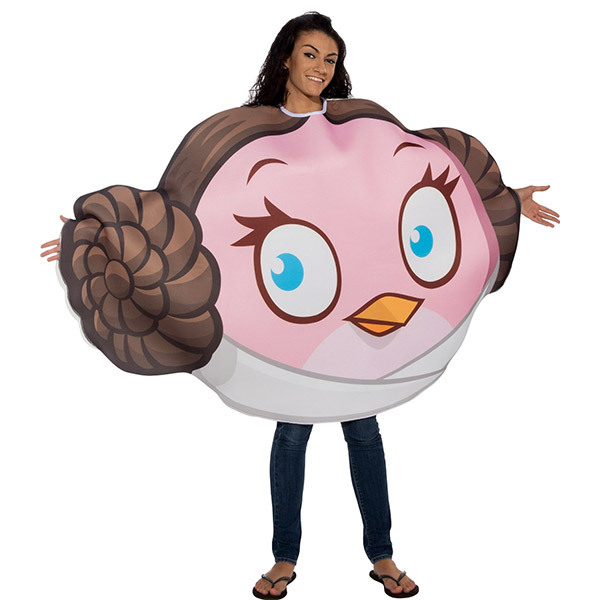 However, I just can’t see many GeekAlerts’ readers favoring those over these Angry Birds Star Wars costumes. 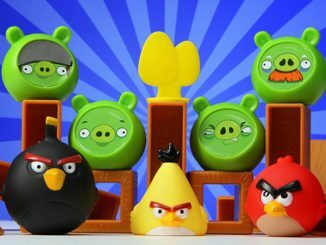 Bringing together one of the most popular apps in the world with the ultimate movie ever, Rubie’s Costume Company bring you Star Wars Angry Birds. 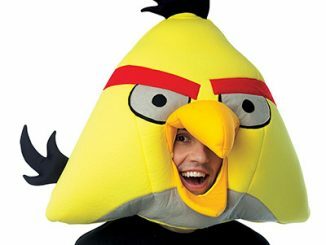 Quality foam tunic means the costume will keep your bird shape as you manuever around the party or streets with your flock. 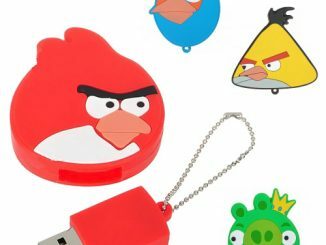 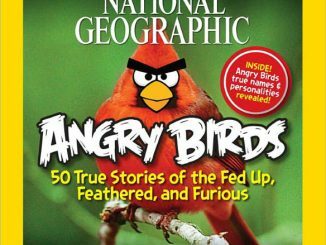 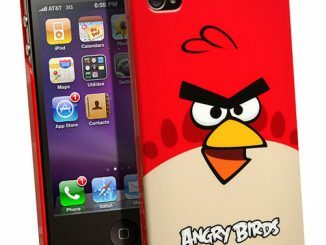 This is as classic as peanutbutter and jelly, available in 4 characters to match Angry Birds. 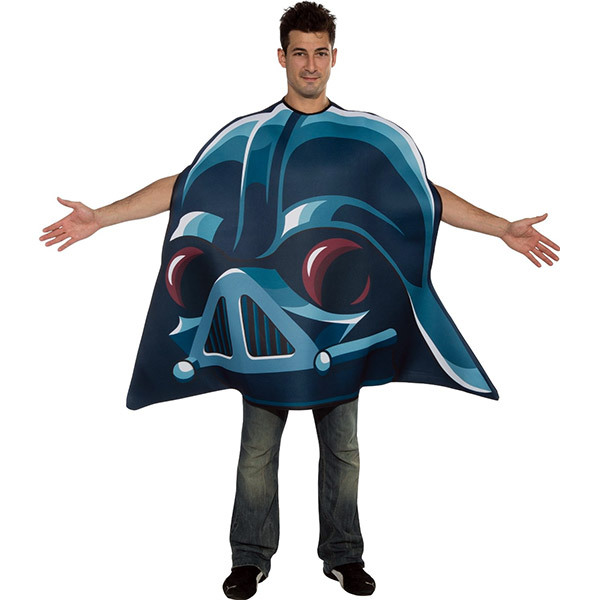 Rubie’s Costume Company has been making mascots, rental quality costumes, masks, wigs, accessories, shoes, and costumes since 1950. 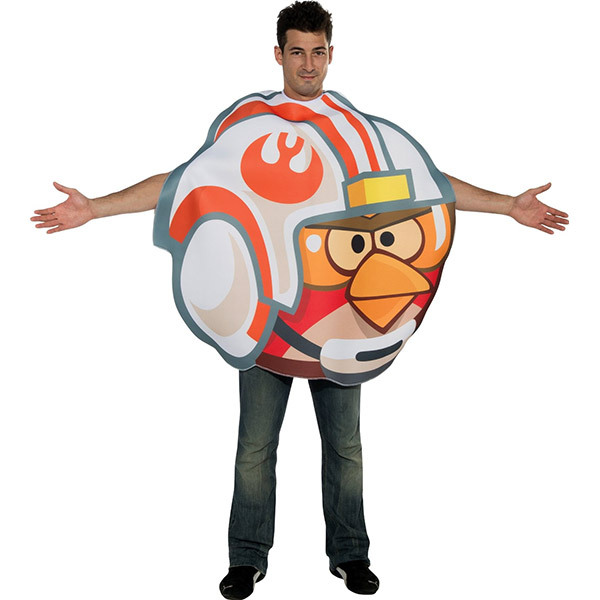 Star Wars Angry Birds Costumes are available in children’s and adult sizes from $39.99 at Amazon.com.